Which colors will you use to color this Ben 10 coloring picture? Use your imagination! 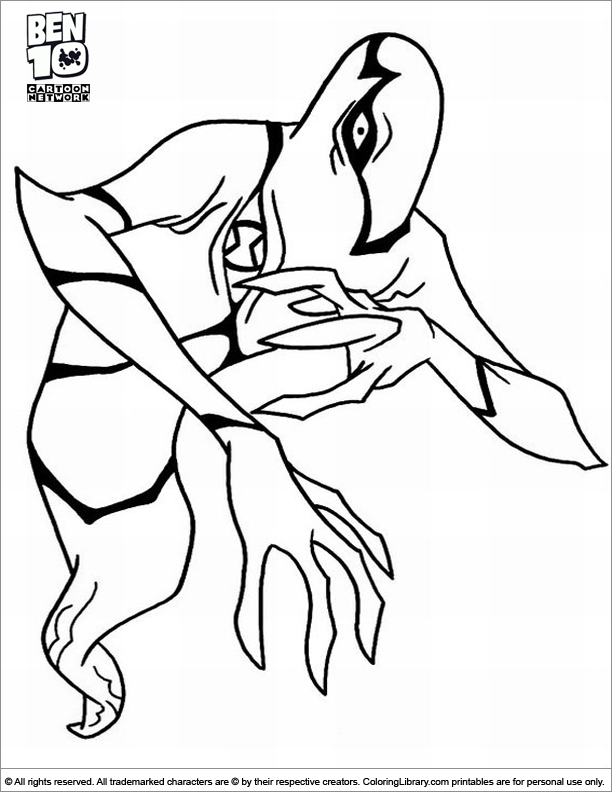 Color in any of the Ben 10 coloring pages you want, take a look in our library for many more Ben 10 coloring pictures to print so you can make your own Ben 10 coloring book.